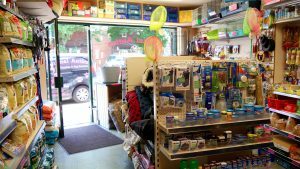 Are you looking to top up on supplies for your cat? 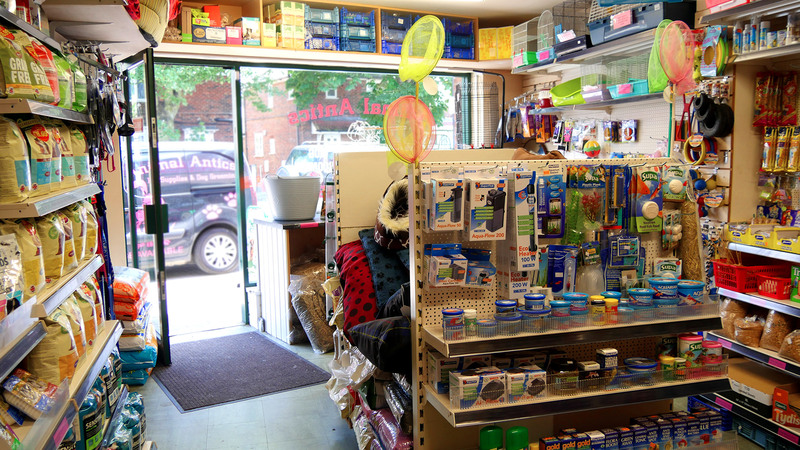 Come to Animal Antics to view our great range of cat food, bedding, toys and accessories. From stylish collars to beds and housing, you will find what you’re looking for at Animal Antics.